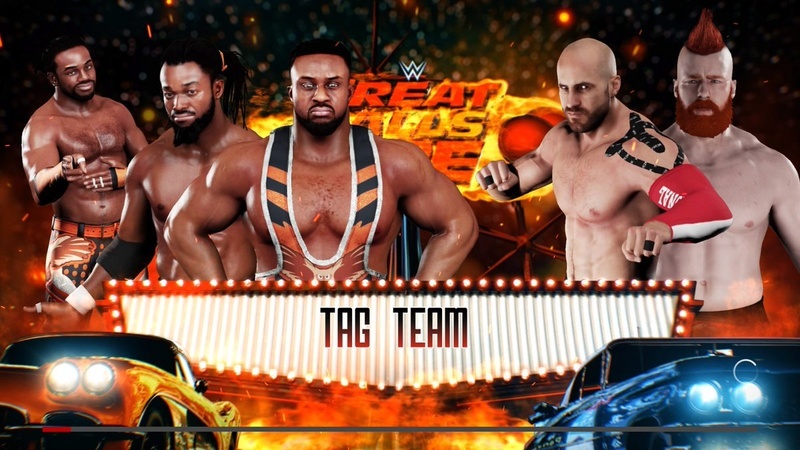 The New Day vs Sheamus & Cesaro. 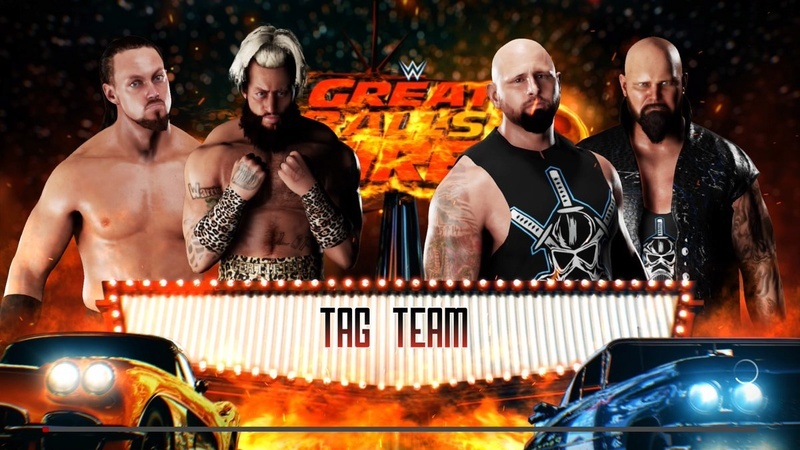 Enzo Amore & Big Cass vs Luke Gallows & Karl Anderson. 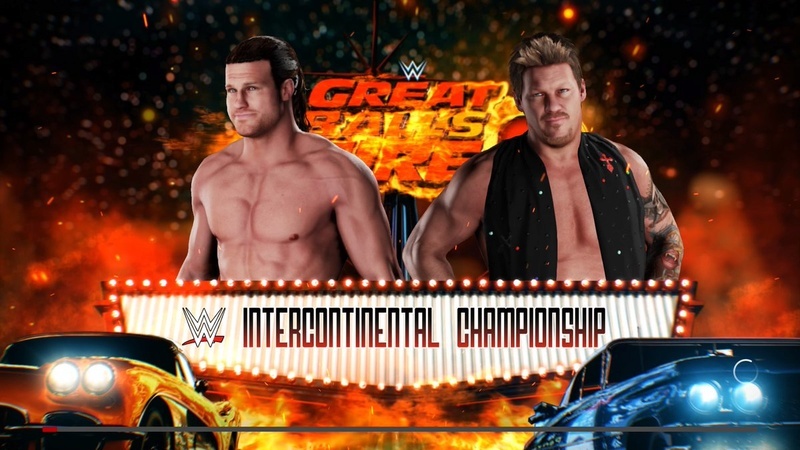 Chris Jericho (c) vs Dolph Ziggler. 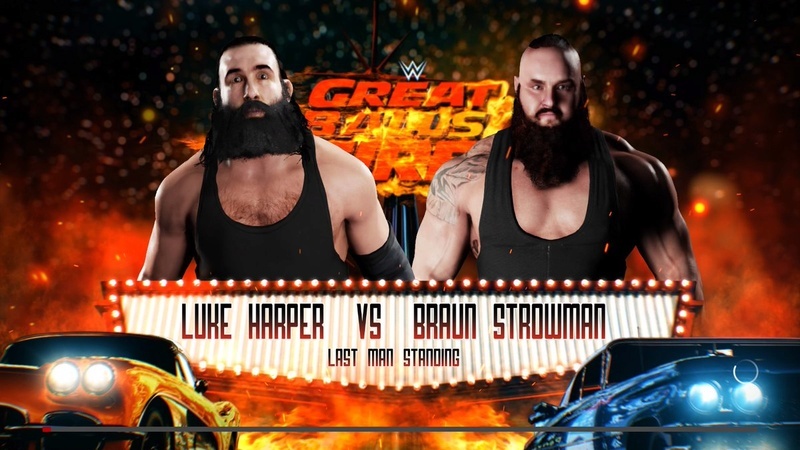 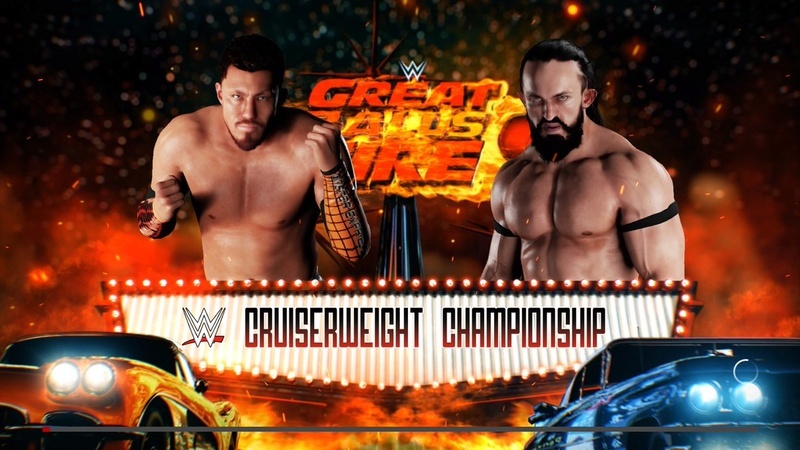 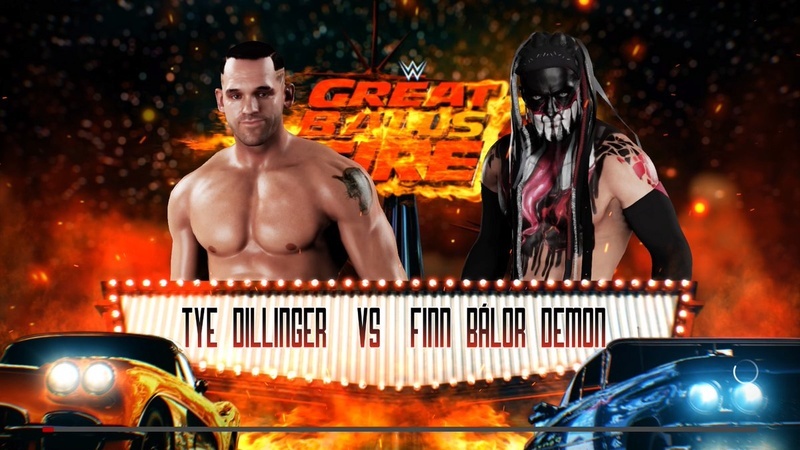 Tye Dillinger vs Finn Balor. 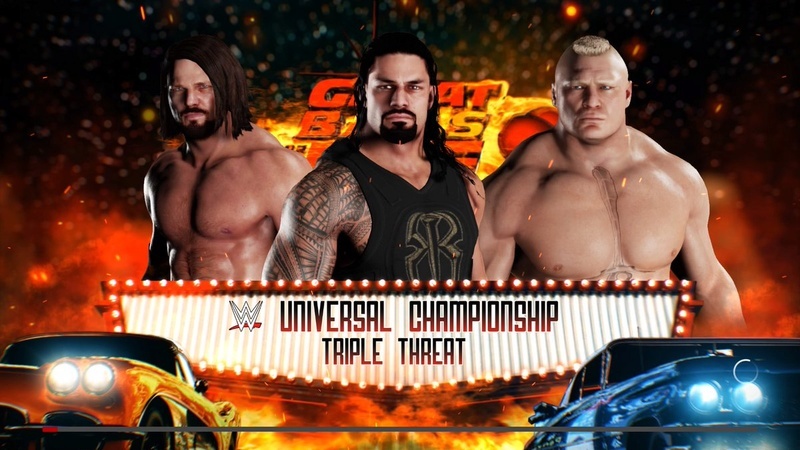 Roman Reigns (c) vs AJ Styles vs Brock Lesnar.